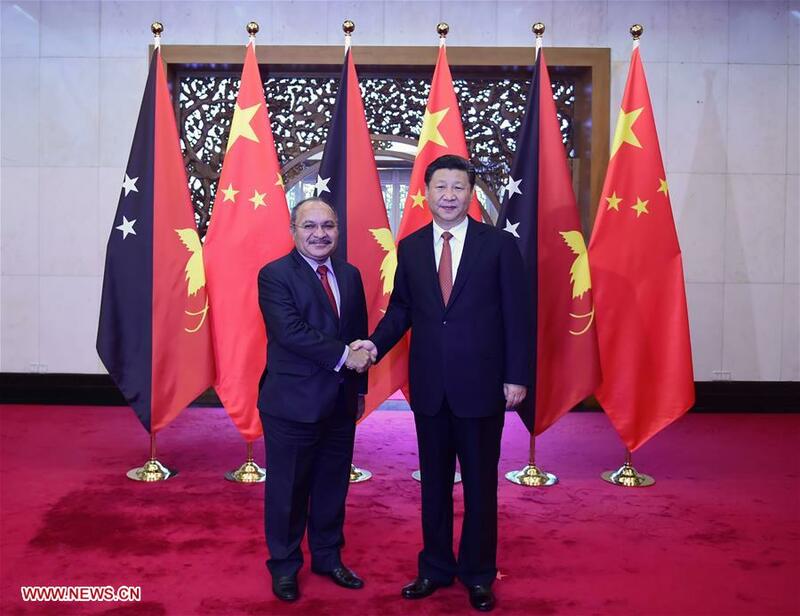 Papua New Guinea Prime Minister, Peter O’Neill, has met with H.E. Xi Jinping, President of the People’s Republic of China yesterday (07/07/2016) afternoon for bilateral talks and had in-dept exchange of views on issues of shared interest, including the development of bilateral relations, and reached broad agreement. 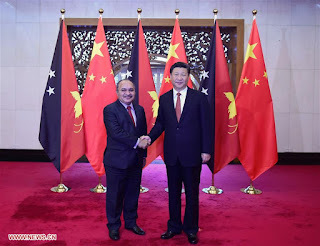 Meeting with President Xi has made it clear that the Government of Papua New Guinea will continue to encourage Chinese companies to invest in the country. The Prime Minister said President Xi wants to see a strengthening of PNG’s industrial and manufacturing sector, and to increase exports from the country into China. President Xi also wants to encourage more tourists from China into Papua New Guinea to see the amazing landscape and the people and to do that he said that China would work with the PNG’s tourism sector to lay the groundwork for Chinese tourist and promote the country.